Holland America Line has added the professional dancers Sharna Burgess and Artem Chigvintsev to the remaining two 2014 Dancing with the Stars: At Sea theme cruises. Both currently performing on the ABC hit show Dancing with the Stars, Burgess and Chigvintsev will join the Westerdam departing Nov. 29 and the Champions Cruise that sets sail Dec. 6. 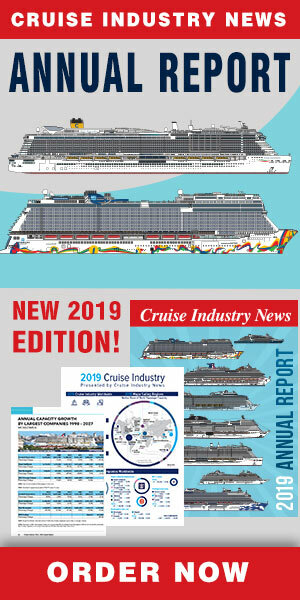 Both cruises sail roundtrip from Fort Lauderdale to the Caribbean. They will be joined onboard by dance professional and Mirrorball Trophy winner Kym Johnson, and celebrities Carson Kressley and Sabrina Bryan. Each Dancing with the Stars: At Sea theme cruise features guest performances from the professional dancers and stars. 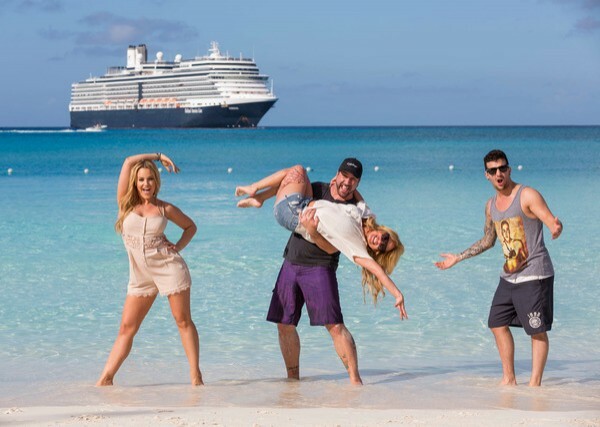 The Dec. 6 cruise also is the Champions Cruise and will feature 15 guests representing each ship in the fleet competing for the title of Holland America Line’s Dancing with the Stars: At Sea Champion.